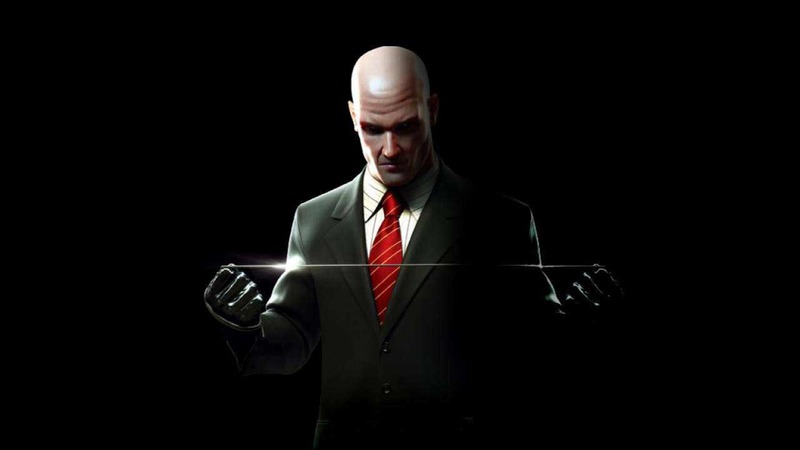 Io-Interactive has released Hitman update 1.12.1 for PS4, Xbox One and PC. The new update includes more satisfying combat, changes to the unlock criteria for Professional Difficulty, Trophy improvements and more. bug fixes. The latest update also includes bug fixes and other improvements. Check out the official changelog below. Combat Changes – The update has reduced the fire rate of NPC pistols, slightly increased how quickly 47 can ‘snap’ to the target NPC when ‘aim assist’ is toggled on, reduced the damage that 47 takes at mid to long distances and increased the speed that 47’s health regenerates. We are continuing to monitor and adjust these values based on our own impressions and we’re looking forward to feedback from our players when these changes go live. Please note that Professional Difficulty is not affected by these changes and still offers the ‘Lethal Combat’ that was promised. Professional Difficulty – Hitman update 1.12.1 has changed the unlock criteria for Professional Difficulty from Mastery level 20 to Mastery level 5. All players that currently have Mastery level 5-19 on each location will automatically unlock Professional Difficulty after updating their game to 1.12.1 (July Update). There are no changes to Professional Difficulty other than the unlock criteria. Excuse me, I found a weapon – The new patch has fixed an issue that could cause guards to repeatedly drop weapons that they discovered on the ground. This issue was prominent on The Icon mission. Bathroom Break – Fixed an issue that could cause the toilet in the Marrakesh school to behave erratically after 47 kicks it onto Zaydan. This could occasionally result in 47’s death. Seriously. Cancelling Connecting – Fixed an issue that could cause players to inadvertently cancel the ‘connecting’ prompt and enter ‘Offline Mode’. Opportunity Lost After Loading – Hitman update 1.12.1 fixed an issue that could cause the Opportunity Marker (the little light bulb) to disappear after a save/load cycle. Trespassing vs Hostile Area – Implemented a fix for a Known Issue from our June Update. The ‘Trespassing’ and ‘Hostile Area’ status messages on the mini-map now display correctly. Maximum Mastery – The update has implemented a change so that the game will re-check whether you have reached level 20 when you launch the game and award the appropriate trophies/achievements. Trophy Typography – Hitman update 1.12.1 made some necessary changes to the trophy descriptions on PS4; corrected a few typos and mistakes. Unconscious Witness – The update also implemented a fix for the other Known Issue from our June Update. The ‘Unconscious Witness’ status on the mini-map is know displayed correctly. Miscellaneous Fixes – Hitman update 1.12.1 fixed other minor issues across the board to keep the game in fantastic shape. The Hitman Update 1.12.1 size is around 550MB on PlayStation 4, 950MB on Xbox One, and 1.2GB on PC.